3rd Row Seat - Premium Wheels - Keyless Entry - Back Up Camera!!! 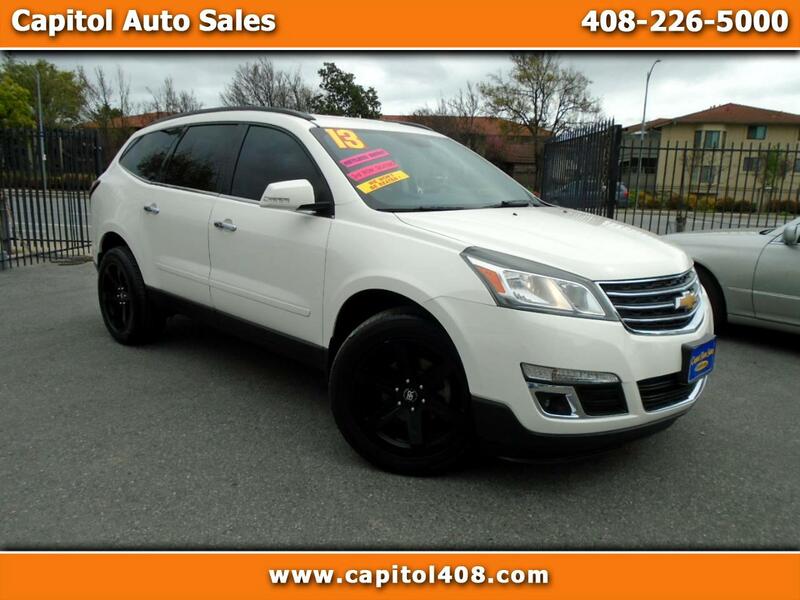 This is a 2013 Chevrolet Traverse LT 2WD with Automatic Transmission that comes in with 86k on the miles. It comes in with options like Premium Wheels, Back Up Camera, Parking Sensors, Power Seat, Lumbar Support, and much more. This is a great family car if you are looking for one. These cars are reliable, fuel efficient, and easy to maintain. Financing is available if you are looking to finance. It has Two Previous Owners and a Clean CarFax report.